Book of Gold: Double Chance – a novelty from the developers of Playson. 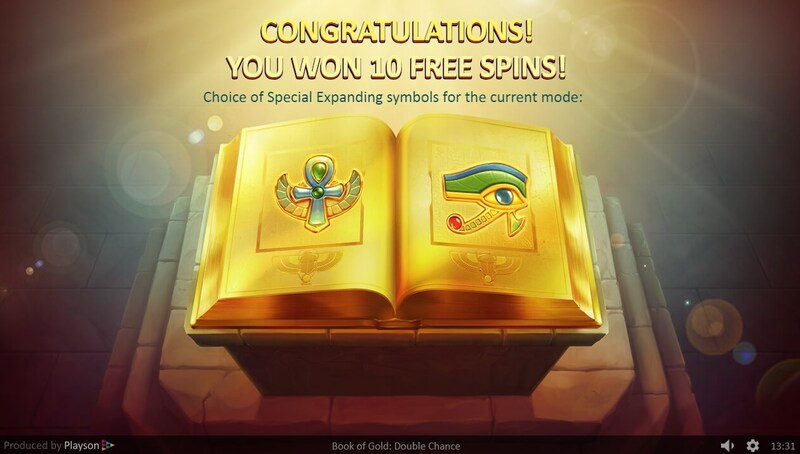 When you open the Book of Gold: Double Chance slot machine, you will be taken to an ancient Egyptian temple, at the edges of which huge columns rise. 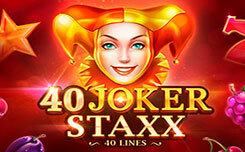 To many players, the design and structure of the slot will be reminded of several popular games from other manufacturers, for example, Book of dead from Play’n go, or Book of Ra from Novomatic. Technically, this is a slot equipped with five reels and 10 lines. Book of Gold design: double chance is simple, but rather harmonious. The slot drums are located in an Egyptian temple. On the reels you will see the symbols of the ancient gods, the scepter, the eye of Ra, Pharaoh, as well as the standard playing values from 10 to A, which are painted with a multi-colored ornament. The golden book is a wild symbol and can complement any winning combination, and the book is also a scatter symbol that activates free spin. Functions of the book of gold: double chance slot. 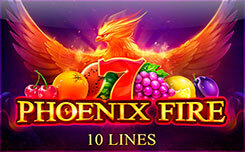 In the new slot of the Book of Gold: Double Chance, there is only one bonus feature in the form of free spins. During which a randomly selected symbol will expand on the entire game drum, this function works on all slots with a similar bonus structure. 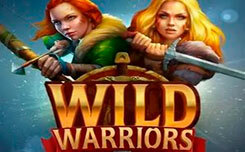 However, the developers of the Playson company decided to slightly diversify the bonus game and added double chance mode. When you start the bonus function, the golden book will display not one, but two expanding characters at once, which significantly increases your chances of a big win. 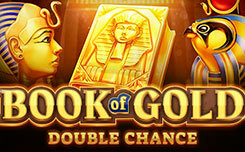 In general, the Book of Gold: Double Chance is another clone of the famous book of ra slot. However, having a double chance make it stand out among a huge number of “competitors”.